The bag is really cute! One of my favs and I’ve been getting ipsy for years! 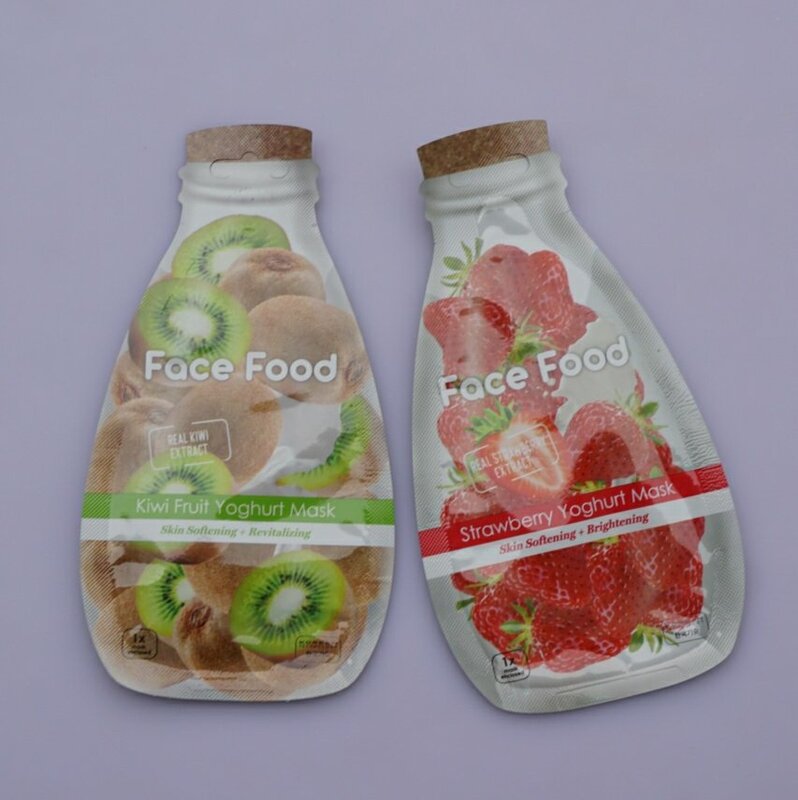 Face Food Masks ($8)- two face masks, a strawberry and a kiwi. I used the strawberry one last night. There’s definitely enough product in those packets for two applications but… they’re packets. So if I wanted to save the other half, I would’ve had to get a little plastic baggie or something and that seemed like too much work. One use it is. Anyway. The strawberry one was nice. Hydrating. Nothing to write home about really. But I like the experience of using a mask so I was cool with getting these two to try. 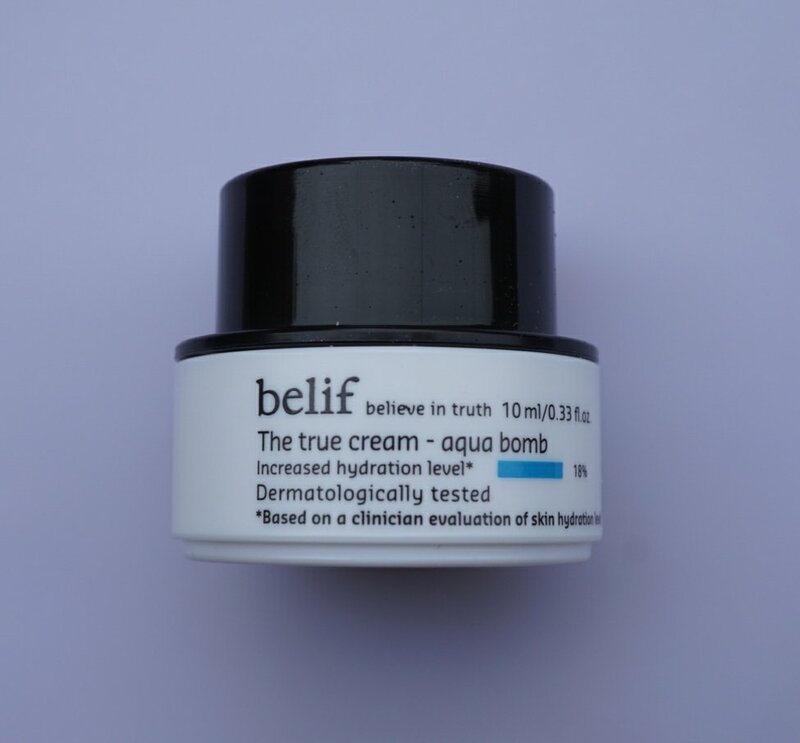 Belif Aqua Bomb ($9)- I love the Belif Moisture Bomb so I was excited to get this. I don’t like the Aqua Bomb quite as much but it’s still a really good moisturizer. 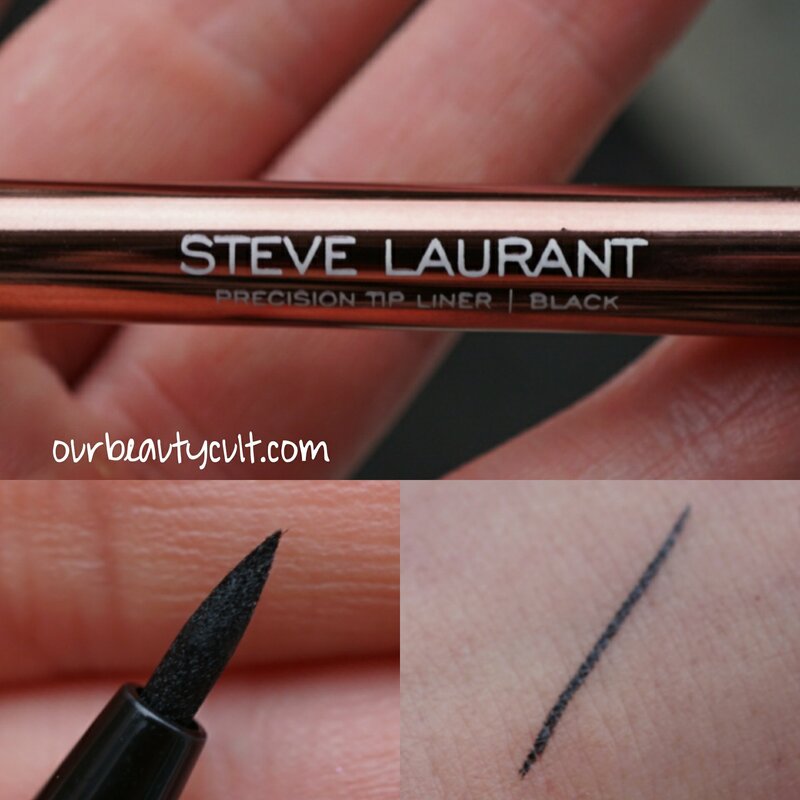 Steve Laurant Liquid Eyeliner ($24)- I’ve never heard of this brand before but I’m digging the packaging and the product. Nice felt tip brush. We’ll see how it holds up though. That’s my liquid liner test. I feel like they all work great for the first few uses but then half of them dry up after being opened for a few days. I barely wear eyeliner any more because I’m lazy but when I do, I draw the wing with KVD and do the rest with my trusty NYC. Time will tell how this guy measures up! 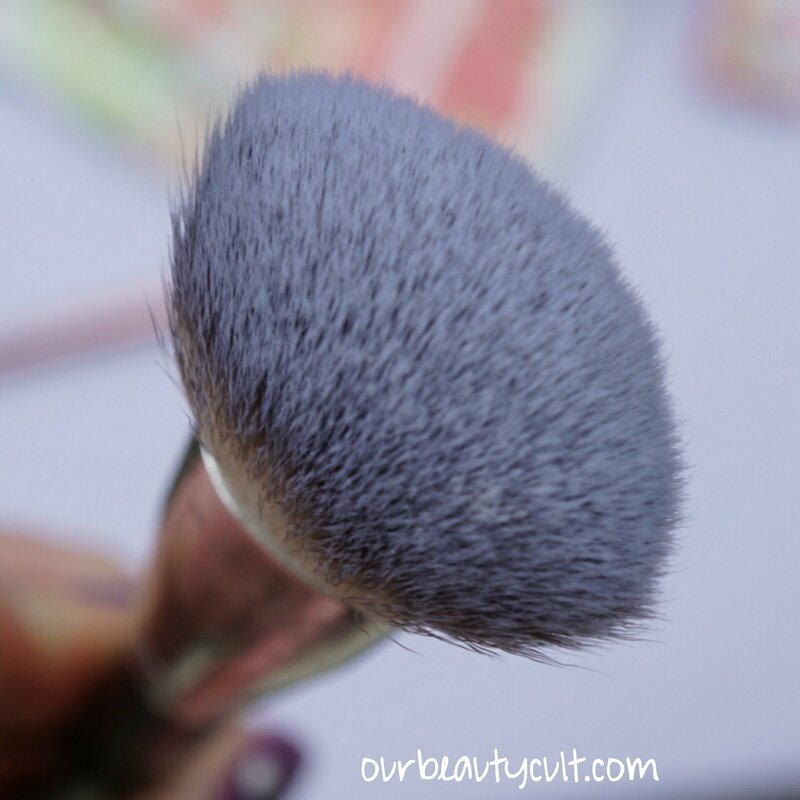 Crown Brush Contour Brush ($6.99)- Makeup brushes are always welcome in an Ipsy bag! And this one is pretty nice. It’s dense like a buffer brush but it’s narrow. I haven’t used it yet but I’m going to try to contour with it and if that fails, blush it is! 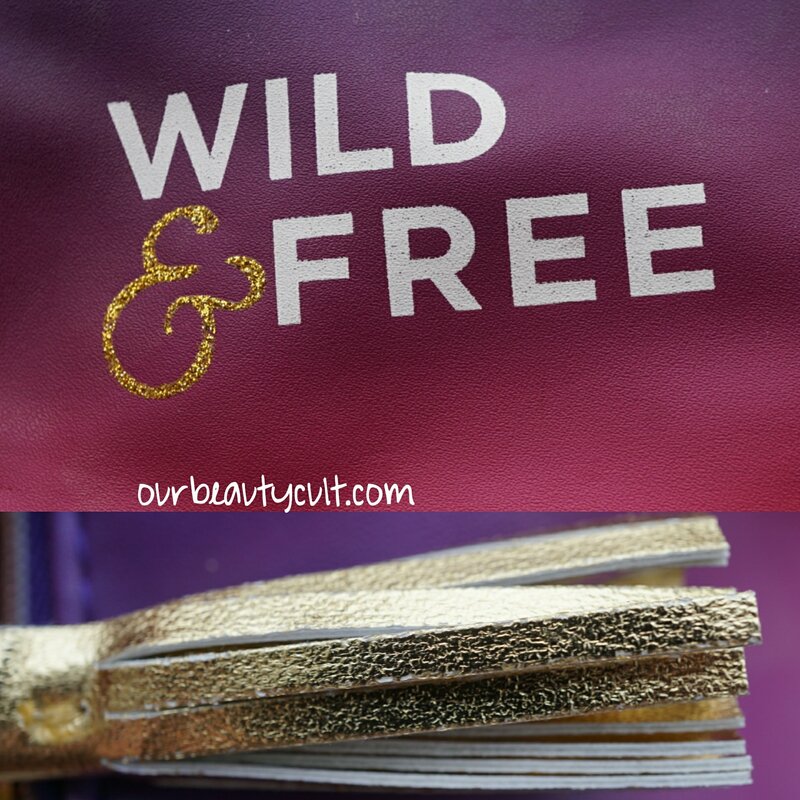 The Balm Willkommen Eyeshadow ($2)- Ugh! I’d rather get rectal cancer than another mothereffin balm eyeshadow sample. Okay not really. But you get the point. I’ve gotten about 27 of these over the years and I don’t know what I did with any of them. But I can assure that I didn’t use them. Oh well. 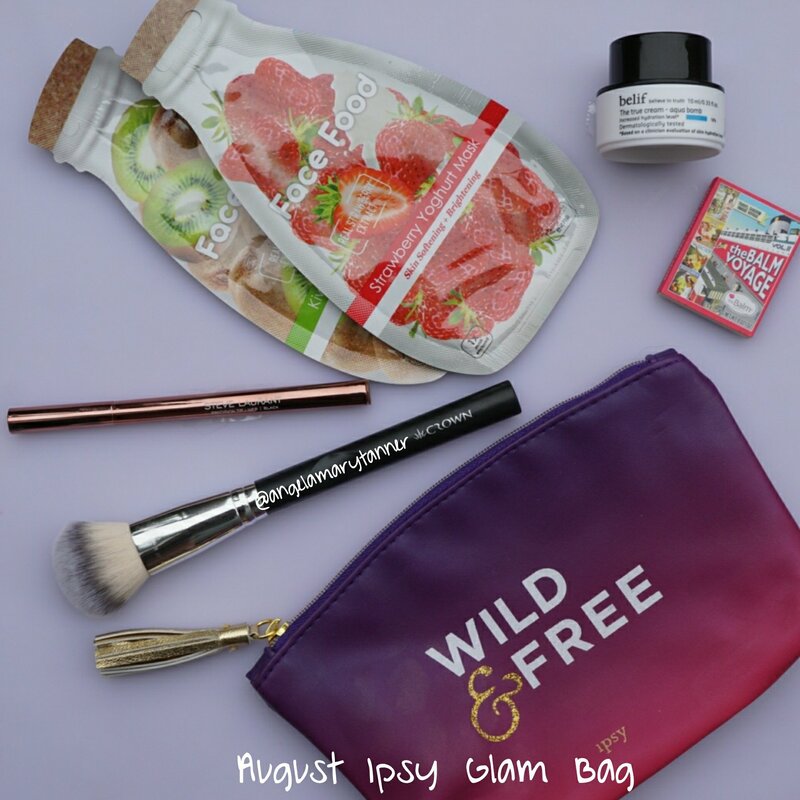 Ipsy is $10 a month and the value of my bag was around $50 which is average for Ipsy. I love the bag, the brush and the moisturizer and I like the eyeliner and face masks. The only loser is the dumb single shadow which I’ve already lost. Not too shabby!